Accurate Solutions has been building custom and commercial software programs since 1996. Coding and developing GUIs (Graphical User Interfaces), we can flow chart, plan, code and deploy custom software on time and on budget. We have built a number of online applications for various proprietary purposes. From planning to designing and coding, we can help you with getting the best online experience for administrators and end-users. 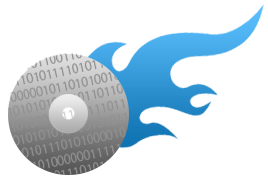 We can assist from the assessment and planning to the deployment of modifying exising software. Contact Us Here to discuss your project to see how we can help you!